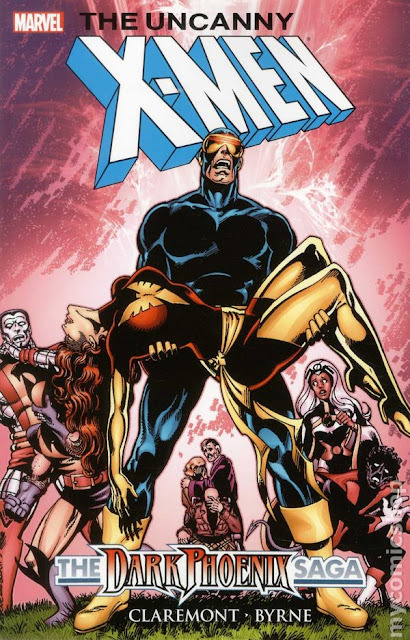 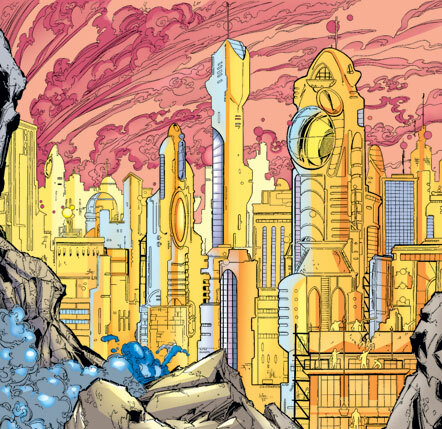 Kinberg also confirmed the 'X-Men' are heading to the 'mutant' island 'Genosha', led by 'Magneto' ( Fassbender), building a new life for himself and his fellow mutants. 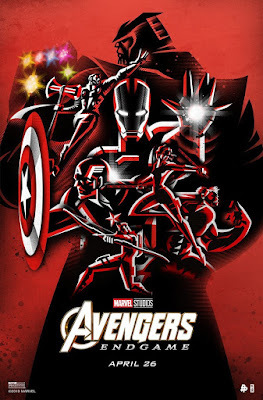 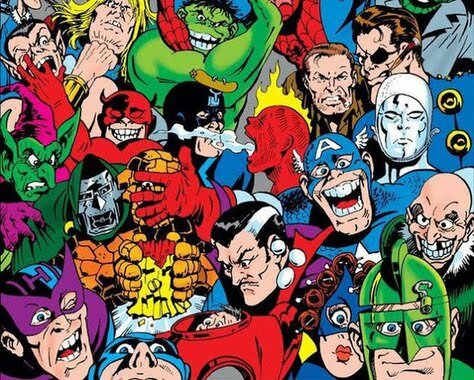 "He’s set up this place for mutants that don’t have a home to go to," said Kinberg, "and they can seek refuge there, They have to work as a community but it’s a safe place for them and they’ll be accepted. 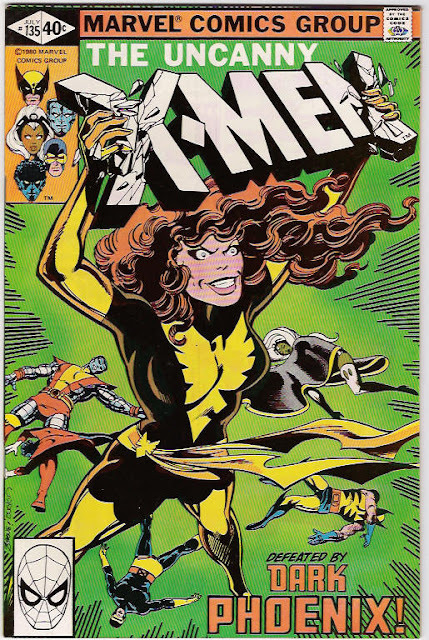 It’s the mutant homeland." 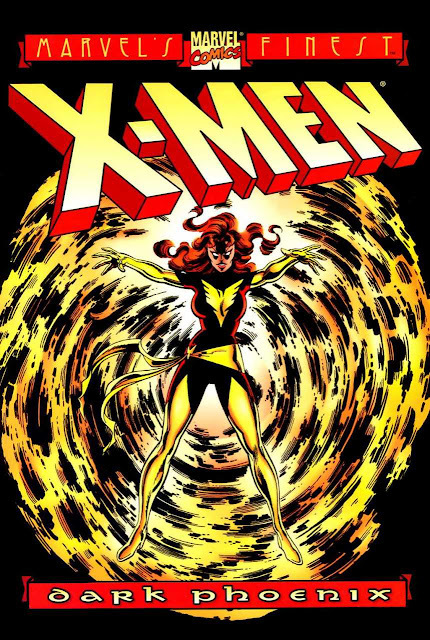 "...returning from a mission in space, 'Jean Grey' is exposed to the deadly radiation of a solar flare and briefly attains her 'ultimate potential' as a telepath and telekinetic. 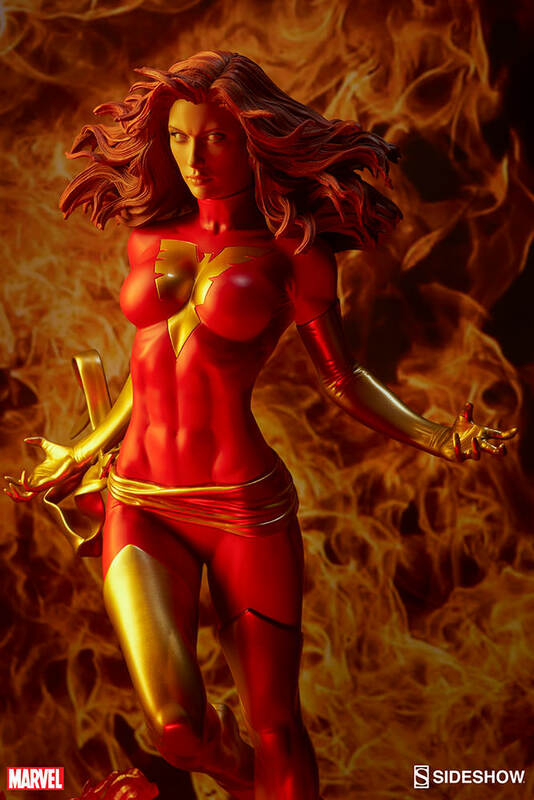 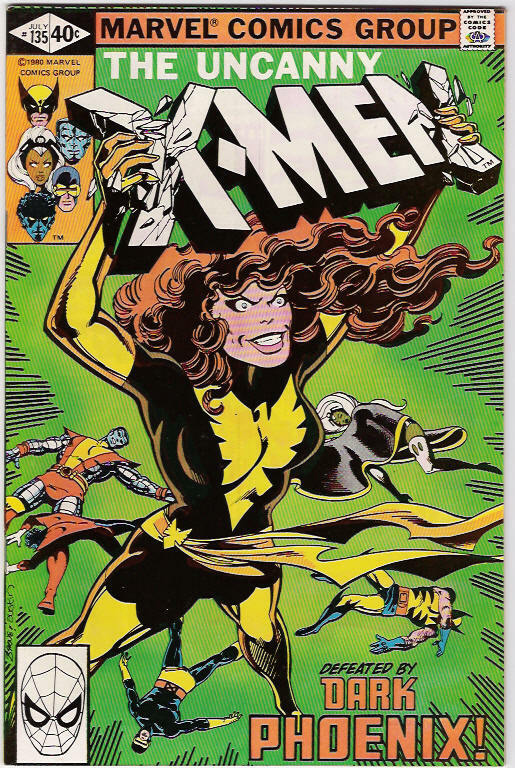 "Jean becomes a being of pure thought, and then reforms herself upon return to Earth with the new costume, identity and power of 'Phoenix'..."
...adapts Marvel Comics' the "Dark Phoenix Saga". "...no one can control the power of the 'Phoenix'! 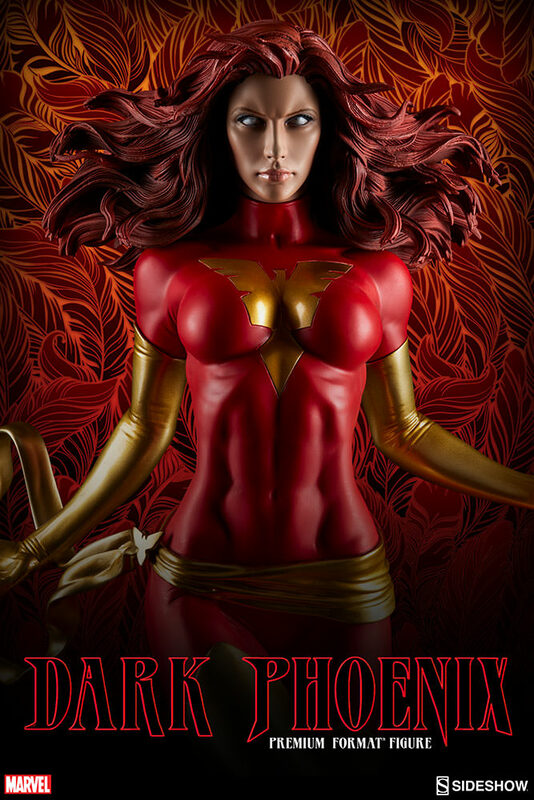 Overcome by her own vast potential and corrupted beyond recognition, 'Jean Grey' transforms into one of the all-time most powerful threats – the 'Dark Phoenix'! 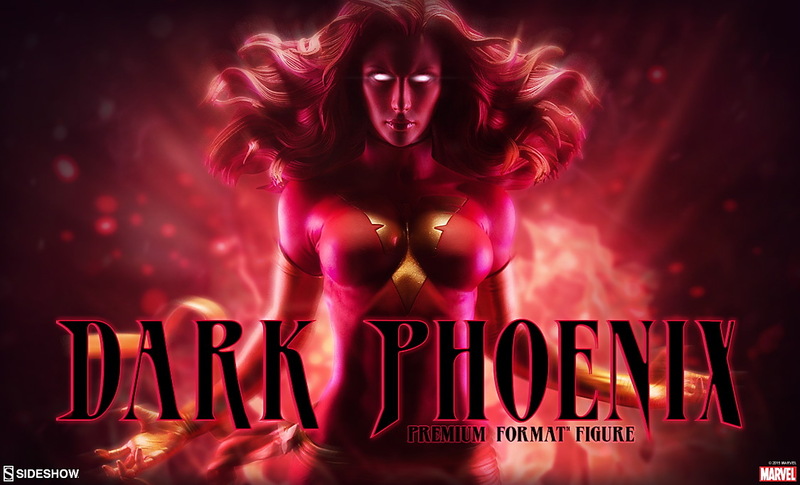 "Elevated to a near godlike status, the beautiful mutant hovers deftly over a blazing manifestation of the birdlike entity that has possessed her. 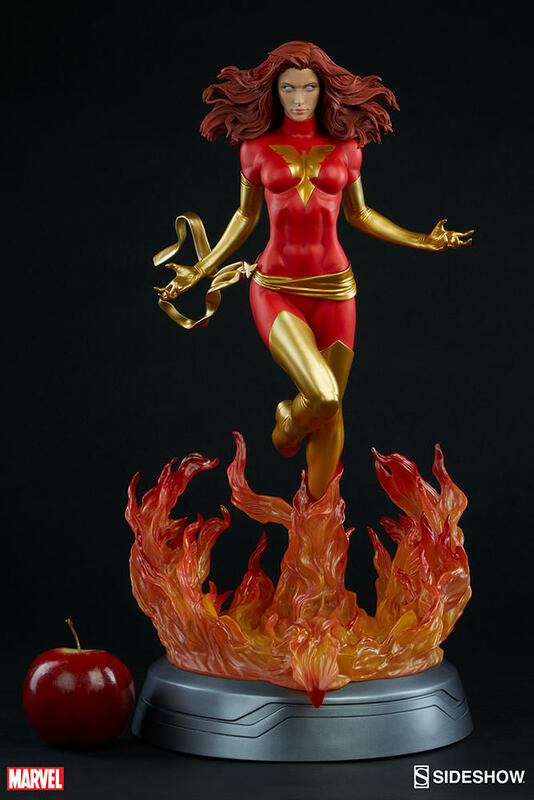 "Clad in her new magnificent red and gold costume and charged by pure cosmic energy, her hair floats gracefully upward to frame her face in a moment of both calm and fury. 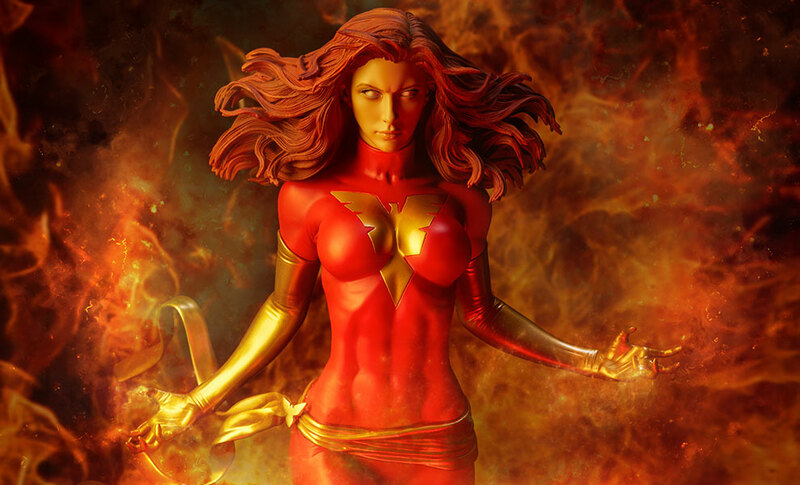 Consumed by a cataclysmic appetite for destruction, the Dark Phoenix sets her sights on a new galaxy to devour..."